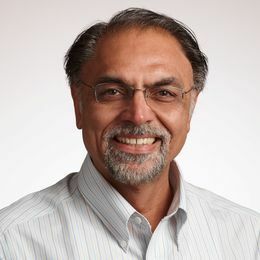 Jagdip Singh, the AT&T Professor of Marketing at Weatherhead School of Management, is the recipient of the American Marketing Association’s 2019 Lifetime Achievement Award and will be recognized at the AMA Summer Academic Conference in August 2019. The award is given through the association’s sales special interest group (SIG). The SIG is composed of scholars in the field of professional sales and sales management. The Lifetime Achievement Award honors an individual who has made meaningful contributions to the academic sales discipline over an extended period of time. Singh’s first contribution in the field dates back to 1991. Learn more about the American Marketing Association.